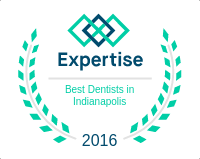 For more than 30 years, Dr. E. Dale Behner has provided superior dental care to residents of central Indiana. In 2000, he began practicing at his current location in Fishers, Indiana where he offers the most advanced oral-health technology and techniques. While he is considered an excellent cosmetic dentist, he offers a wide range of dental services including family dentistry, implant dentistry and sedation dentistry. Sedation dentistry focuses on creating a relaxing and pain-free environment for dental patients. 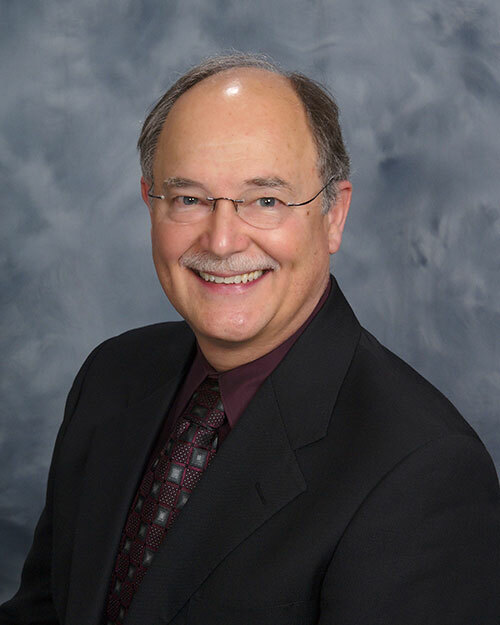 Dr. Behner received his doctorate of dental surgery degree from the Indiana University School of Dentistry in 1984. As a general practice resident at Indiana University Medical Center from 1984-1985, Dr. Behner introduced conscious sedation techniques, both intravenous and oral, to the program, and then continued to teach these methods as an assistant professor until the program closed in 1988. Dr. Behner is a graduate of the nationally recognized Pacific Aesthetic Continuum (PAC-Live) and is a fellow with the Academy of General Dentistry. He maintains a private practice in the Carmel area with an emphasis on sedation, implant and cosmetic dentistry and is on the active medical staff at Eskenazi Health’s Department of Dentistry. With this knowledge and expertise, Dr. Behner is available to speak on a variety of oral-health topics. From its inception in 1998, Dr. Behner has volunteered for the Smiles for Life Foundation. The Smiles for Life Foundation is the children’s charity organization of the Crown Council. Each year over a four-month period, Crown Council dentists participating in the Smiles for Life campaign offer teeth whitening at less than their normal fee and donate 100 percent of the cost to children’s charities across the United States and Canada. In addition to volunteering with “Smiles for Life,” he volunteers his time with Esperanza International providing dental care to the underserved areas of the Dominican Republic. Dr. Behner also helped rebuild a church that was destroyed by a hurricane in Honduras. He is a member of the Indianapolis District Dental Society, Indiana Dental Association, American Academy of Cosmetic Dentistry, American Academy of Implant Dentistry, American Dental Association, Charter member of the American Academy of Oral Systemic Health, Crown Council, Dental Organization for Conscious Sedation, Fishers Chamber of Commerce and Kiwanis Club of Cicero Indiana. Dr. Behner is a charter board member of the International Business College School of Dental Assisting. He is also proud to be a charter member of “The Alliance of Fishers Dentists.” The mission of the newly established charitable organization is to bring local dentists together in order to collectively give back to their community. Dr. Behner enjoys restoring British sports cars, scuba diving, fishing, and traveling. He lives in northern Hamilton County with his wife Lynn and has three adult sons, Nicolas, Ryan, and Tadd. Contact our Indianapolis area office today to meet Dr. E. Dale Behner, a cosmetic dentist in Fishers, Indiana. A skilled and caring dentist like Dr. Behner can give you many reasons to smile.